Angel Broking is a well-known brand name of a full-service stockbroker and trading services provider in India. It is one of the largest players in India in terms of active clients on the National Stock Exchange (NSE). This financial services company provides a range of services like stockbroking, stock market advising, margin funding, loans against shares and distribution of financial products. 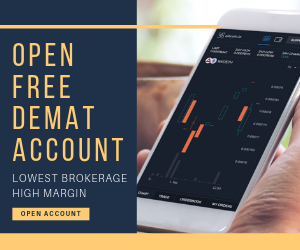 They have a network of more than 11,000 sub-brokers and also provide their broking services through online digital platforms like “Angel Broking app“, “Angel SpeedPro“, “Angel Bee” etc. They have an experience of more than 3 decades and have integrated their knowledge and expertise in broking services with the latest technology to provide different platforms for their clients. They have won many awards like “Best performing retail member – Pan India 2016 – 17“, Award at Market Achievers Awards organised by NSE, etc. In addition to booking and advisory services, they also provide other services like research, investment advisory and investor education to their clients. Other financial services provided by Angel Broking are Margin Trading Facility, distribution of third-party financial products like mutual funds, and health and life insurance products to suit the financial needs of their clients. The broking firm is coming up with an IPO in the next few days in order to raise funding for their business. In this detailed review, we will have a quick look at their business, financial health, IPO data points etc and see whether you should be investing in this IPO or not. Currently, the company has 6 Directors on the Board. Dinesh D. Thakkar is the Chairman and Managing Director, Vinay Agrawal is the Director and Chief Executive Officer, Uday Sankar Roy, Kamalji Sahay and Anisha Motwani are the Independent Directors, Ketan Shah is the Non – Executive Director of Angel Broking Limited. He passed the Higher Secondary Certificate Examination from the Maharashtra State Board of Secondary and Higher Secondary Education. He is one of the promoters and has a broking experience of more than 18 years in broking industry. Angel Broking IPO will open on (undisclosed) and close for subscription on (undisclosed). The face value of each share will be ₹10. The IPO size will be of (undisclosed) Equity shares aggregating up to 6000 million. The offer will consist of a fresh issue of up to (undisclosed) shares, aggregating up to 3000 million and an offer for sale of up to (undisclosed) lakh equity shares by aggregating up to 3000 million by selling shareholders. The offer for sale will consist of up to (undisclosed) lakh shares aggregating up to 208.35 million by Ashok D. Thakkar, of up to (undisclosed) lakh shares aggregating up to 31.25 million by Sunita A. Magnani, of up to (undisclosed) lakh shares aggregating up to 1,200.02 million by IFC and of up to (undisclosed) lakh shares aggregating up to 1560.38 million by individual shareholders. The price band range has been set at ₹(undisclosed) – ₹(undisclosed) per share. The IPO size is expected to be up to ₹(undisclosed). 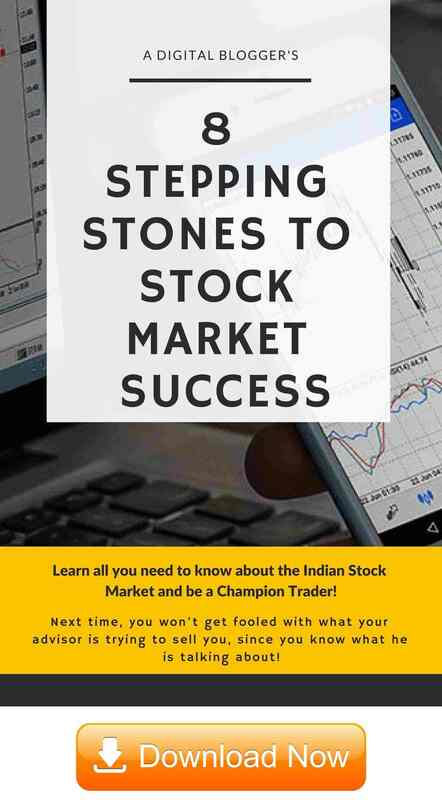 The market lot size is of (undisclosed) equity shares and the shares will be listed on the National Stock Exchange (NSE) and the Bombay Stock Exchange (BSE). Pursuant to a resolution on passed on July 11, 2018, and August 14, 2018, the offer has been authorised by the Board of Directors and pursuant to a special resolution of the shareholders passed on July 17, 2018, the fresh issue of equity shares has been approved by them. The revenues of the company showed an increase of 42.02% from ₹5523.17 million in fiscal 2017 to ₹7843.89 million in fiscal 2018 due to increase in revenues from brokerage operations, income from client funding, from depository services, etc. However, there has been a sudden large increase in profit after tax from ₹310.14 million in fiscal 2017 to ₹1079.28 million in fiscal 2018. It is yet to be seen if the company is able to maintain such high growth rates. On the similar lines, EPS also increased drastically from ₹2.88 to ₹14.18 from 2017 to 2018. As per the restated consolidated financial information of the company, the Return on Net Worth of the company for the fiscal years ended March 31, 2016, 2017 and 2018 was 8.59%, 7.96% and 22.72% respectively. The proceeds from the offer for sale of up to (undisclosed) lakh equity shares will be given to the selling shareholders. Any proceeds from the offer for sale will not be received by the company for its operations. The main objectives of the Angel Broking IPO are for funding of the working capital requirements of the company and for meeting expenses related to the general corporate operations. Other than the above-mentioned objectives, the company will also benefit in terms of enhanced corporate image, brand name and increased visibility through Angel Broking IPO. Angel Broking IPO filed the Draft Red Herring Prospectus (DRHP) with the Securities and Exchange Board of India (SEBI) on September 3, 2018, for the book building IPO. Before deciding whether to invest in Angel Broking IPO or not, let us discuss some of the key strengths and risks related to the business of Angel Broking. 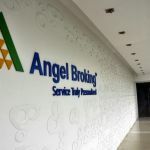 Angel Broking is among the largest broking houses in India which have developed a strong client base over the last few years by focussing to fulfil the requirements of their clients like user-friendly online and digital interface and the facility of seamless access to all segments of the stock markets. They have a strong brand presence in India and operate through “Angel Broking” and “Angel BEE”, powered by “ARQ”. They use innovation and implement the latest technology across different services provided by them in order to maintain customer satisfaction. The mobile-based application of Angel Broking is much appreciated and awarded. They have maintained a strong client base of around 1.11 million users through online and digital platforms, their network of more than 11000 sub-brokers and dealer helpdesks located at their service centres in Delhi and Mumbai. In the commodity segment, their market share has increased from 7.62% in the fiscal year 2016 to 8.31% in the fiscal year 2018. Angel Broking has shown a good financial record over the last few years. The consolidated revenue and net profit have shown a CAGR of 30.26% and 84.45% respectively from the financial year ended March 31, 2016, to fiscal year ended March 31, 2018. However, the sudden increase in profit after tax and EPS from fiscal 2017 to fiscal 2018 raise some concerns. Also, they have an experienced and efficient management which is an added advantage for any company. Now, let us discuss various risks related to the business of Angel Broking. One of the biggest factors is exposure to risk due to economic and political conditions in the country. Global economic conditions and political scenarios may result in negative investor sentiment which has happened before also. It may result in the profitability of the business. The business is subject to many regulatory and statutory requirements imposed by many authorities like SEBI, IRDAI, RBI, stock exchanges, etc. Any failure or interruption in their Information technology systems may affect the business negatively. Their broking related services have a significant contribution to the revenues of the company. Any reduction in their brokerage fee may result in adverse effects on the business and financial condition of the company. The company, its subsidiaries, promoters, Directors, etc. are involved in certain legal proceedings and any adverse ruling in them may pose a risk to the overall profitability of the company. The business is also subject to operational risks like humans and systems errors, inadequate technology infrastructure, delay or failure to timely transfer, pledge or un pledge securities to and from depository participant, etc. Also, the company faces severe competition from its peers which may result in the restricted growth of the business. 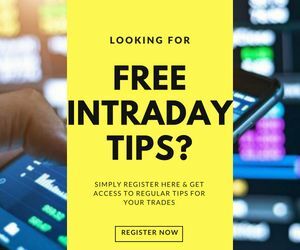 There are many listed competitors like ICICI Securities, Kotak Securities, Motilal Oswal, India Infoline, HDFC Securities, Edelweiss Broking, etc. Failure in detecting money laundering or illegal activities in business operations may pose risks for the company. 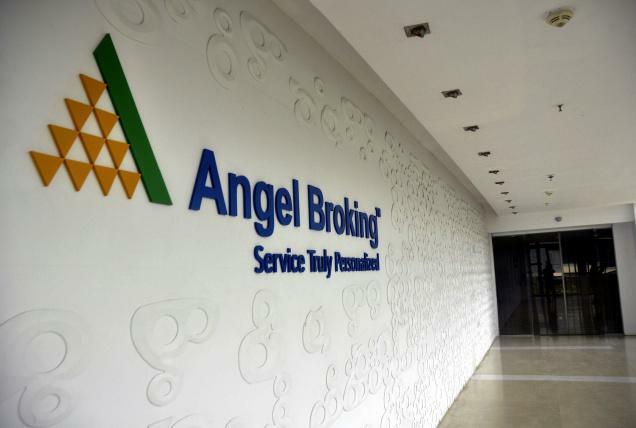 After analysing both the sides, it may be said that investor may subscribe to the Angel Broking IPO for long-term for better gains. ICICI Securities Limited, Edelweiss Financial Services and SBI Capital Markets are acting as Book Running Lead Manager to the issue. Link Intime India Private is acting as the Registrar for the Angel Broking IPO.